Join us for a Saturday full of country music, dancing, cold beer and great food! 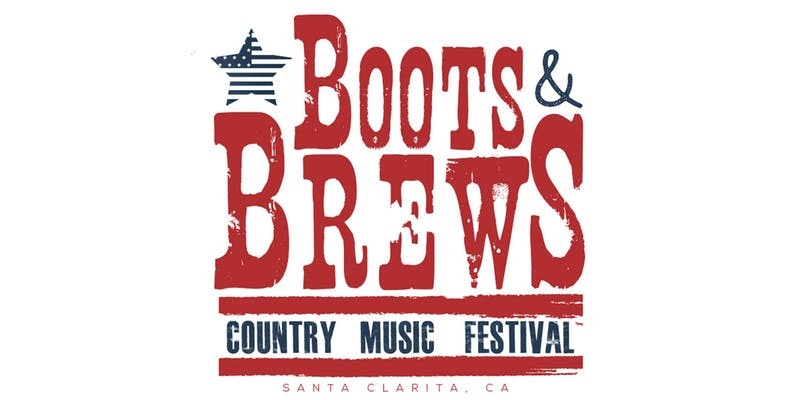 We will be at the Boots & Brews Country Music Festival from 2-9:30PM. See you there!